Here’s your organized, comprehensive guide to information on Wii Fit. We’re players ourselves, so we had a vested interest in making sure this list of articles is informative and complete. 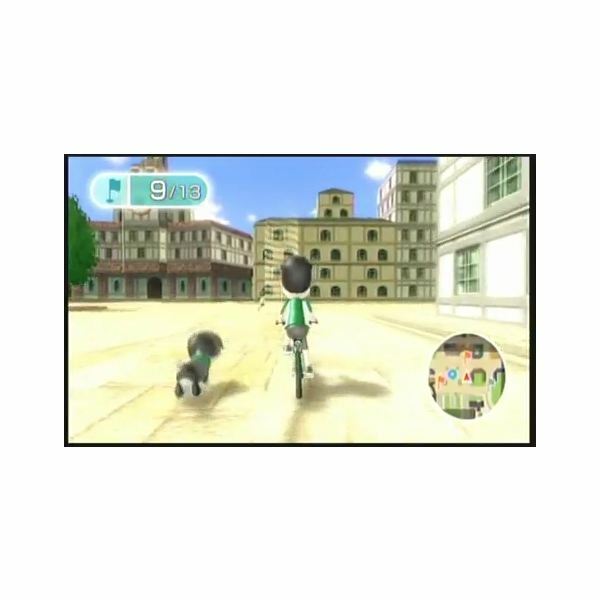 Shave minutes off your time and shorten your distance with these marked and labeled Wii Fit Plus Island Cycling Maps for Beginner, Advance, Island Tour, Expert, and Free Ride modes. Hula Hoop and Super Hula Hoop on the Wii Fit aren’t just good fun, they’re good exercise! 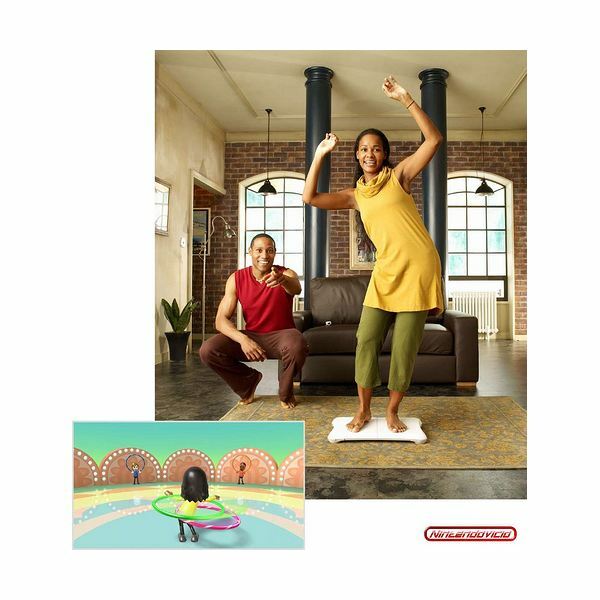 Learn how to hula hoop with Wii Fit, how to get the most spins and best score, and how to lose weight by hula hooping, all right here. 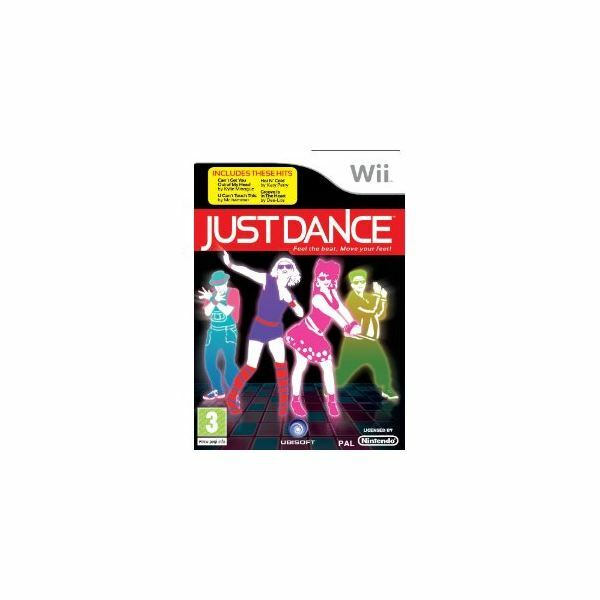 Looking for more challenge in your step aerobics workouts on the Nintendo Wii? Whether your thing is Wii Fit, EA Sports Active, or any other Wii workout, read on to find the best aerobics step platform for Wii Fit right here. 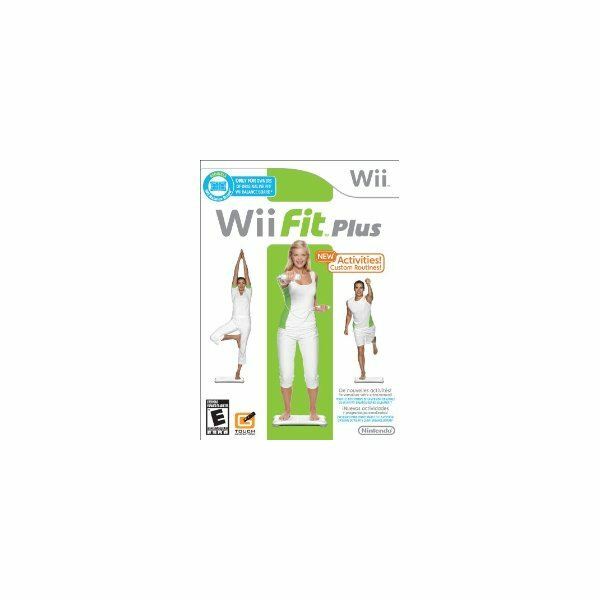 Looking to get a leg up on the Wii Fit Plus balance game competition in your home? We can help. Our strategies will have you earning high scores in no time. 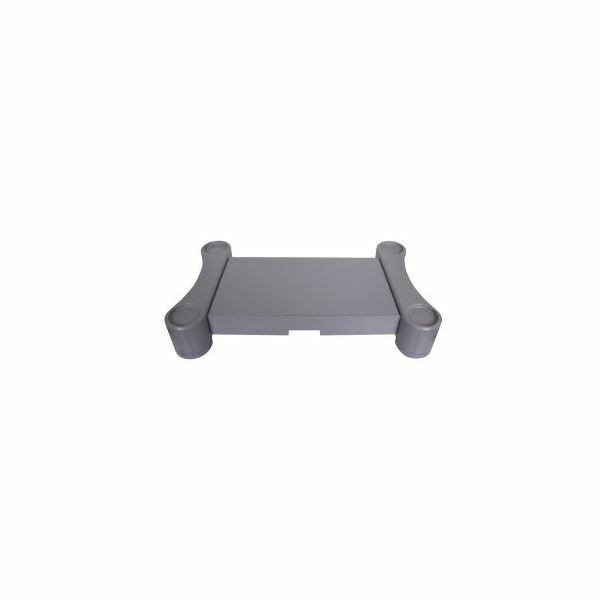 Your Wii Fit balance board doesn’t have to fall by the wayside simply because your exercise regimen has come to an end. Check out some other great ideas for putting your balance board to use. 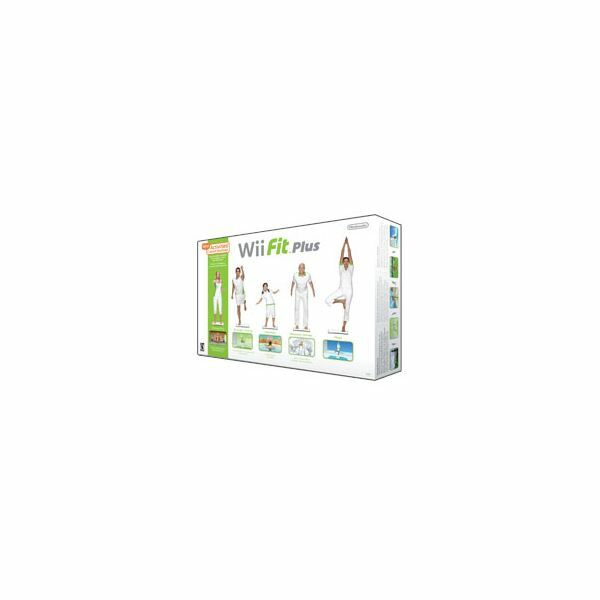 Nintendo Wii Fit Plus Review: it it a Worthy Improvement Over the Original Wii Fit? 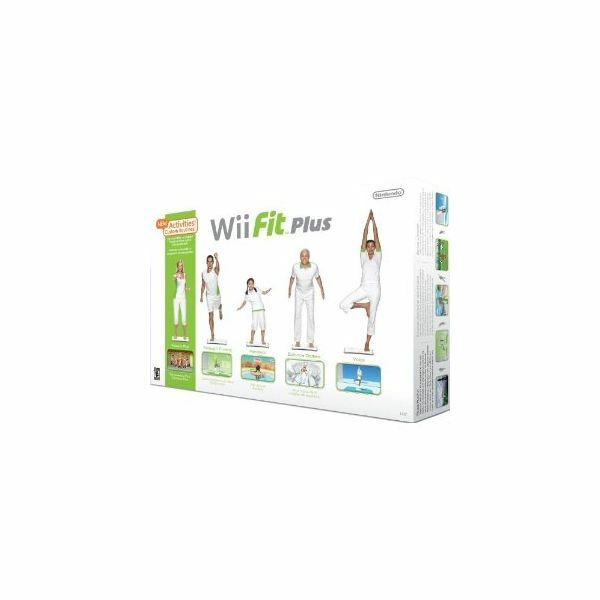 Wii Fit Plus is Nintendo’s followup to the hugely-popular workout hit Wii Fit. Does the sequel do the original justice? Has Nintendo added enough to the formula to keep it fresh? Find out in our full review. 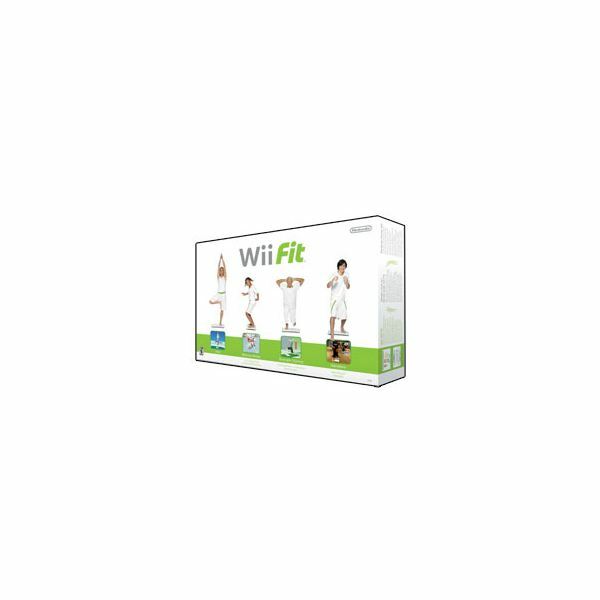 If you hate to exercise, but love to play video games, Wii fitness routines may be just the incentive you need to finally get in shape. Find out how to unlock all the Balance, Aerobic, and Strength activities in Wii Fit with our guide. 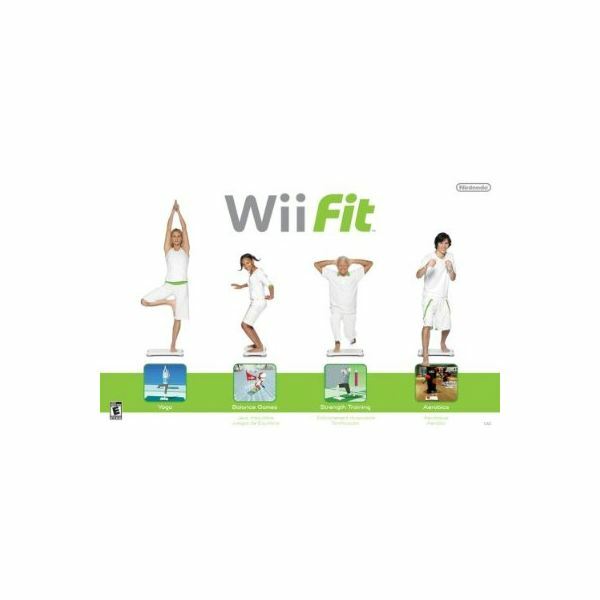 Check out all the great Wii Fit rewards you can work towards. Explore the benefits of the Yoga and meditation exercises included in Wii Fit. Can you obtain enlightenment through a video game? 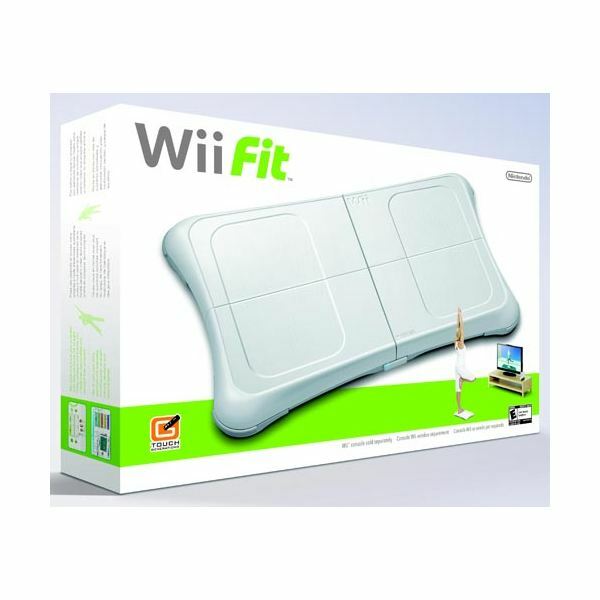 Wii Fit is a sensation in the Wii Nation, and if you want to read a review of the game, there are many to be found. 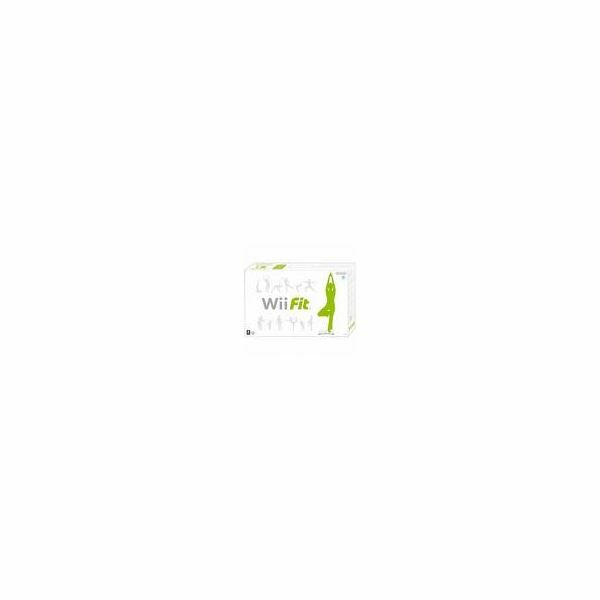 What seems to be lost in all of this is that Wii Fit is also a good weight loss option for guys, and here are some reasons why.